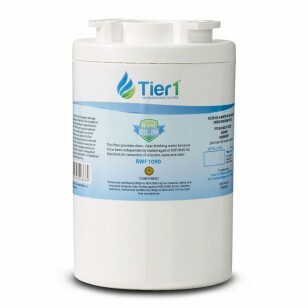 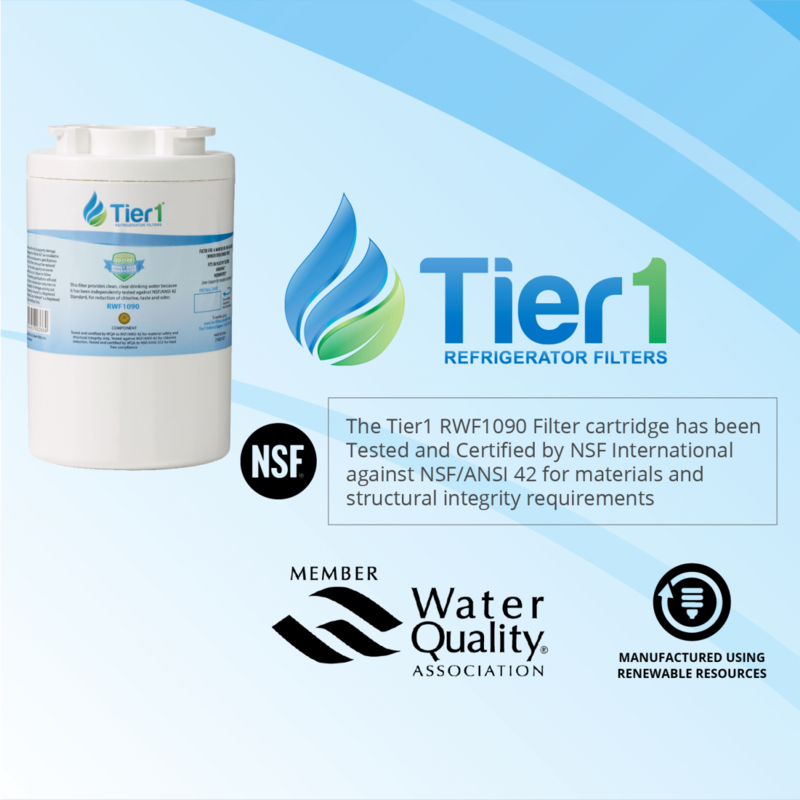 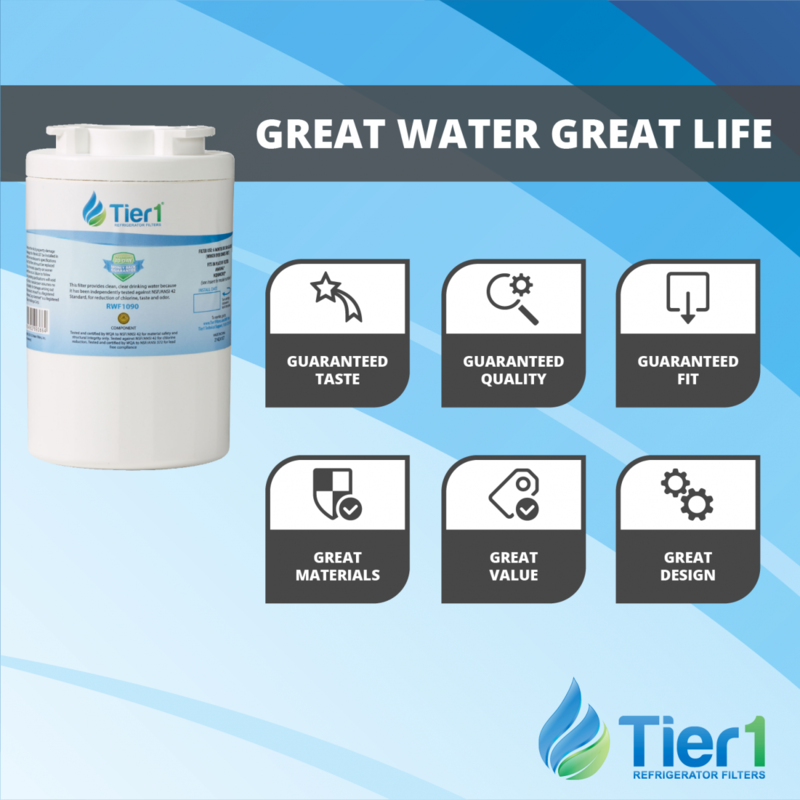 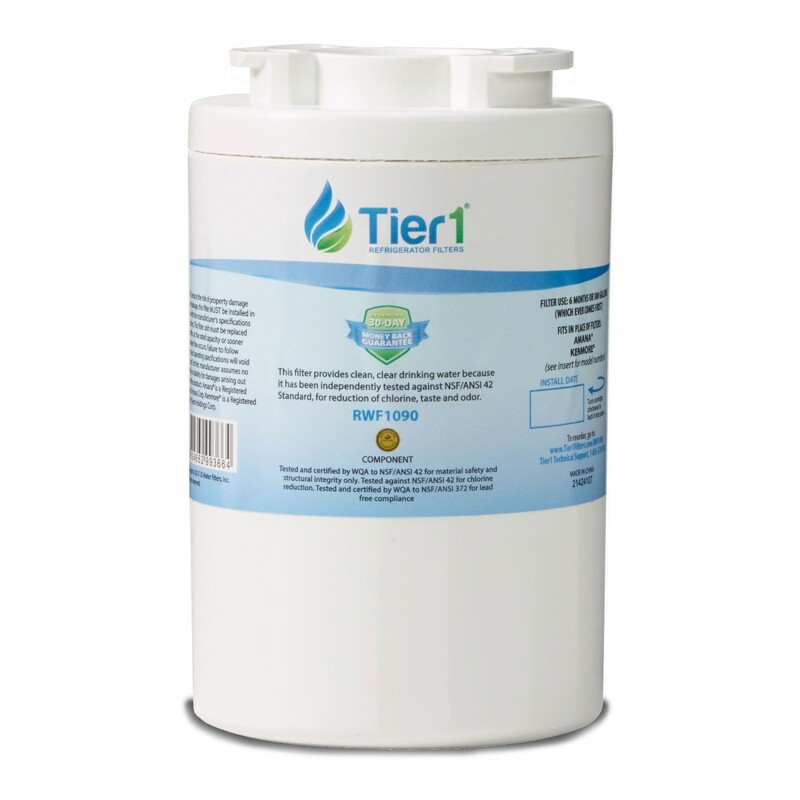 The RWF1090 refrigerator water filter by Tier1 compares to the 12527304 Amana filter, significantly reducing the types of impurities or contaminants that can impact the quality of your drinking water. 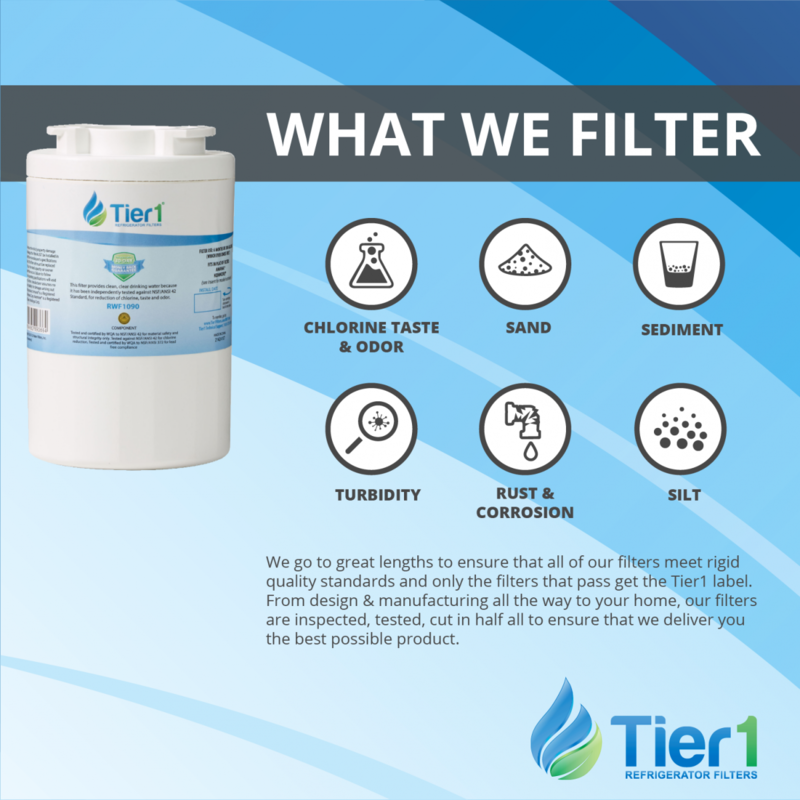 This filter will last up to six months, based on typical home water usage, meaning you get great taste for pennies on the gallon! 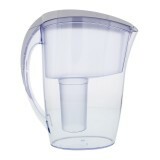 Serve only the freshest tasting water from your Amana refrigerator without ever paying more than you should! 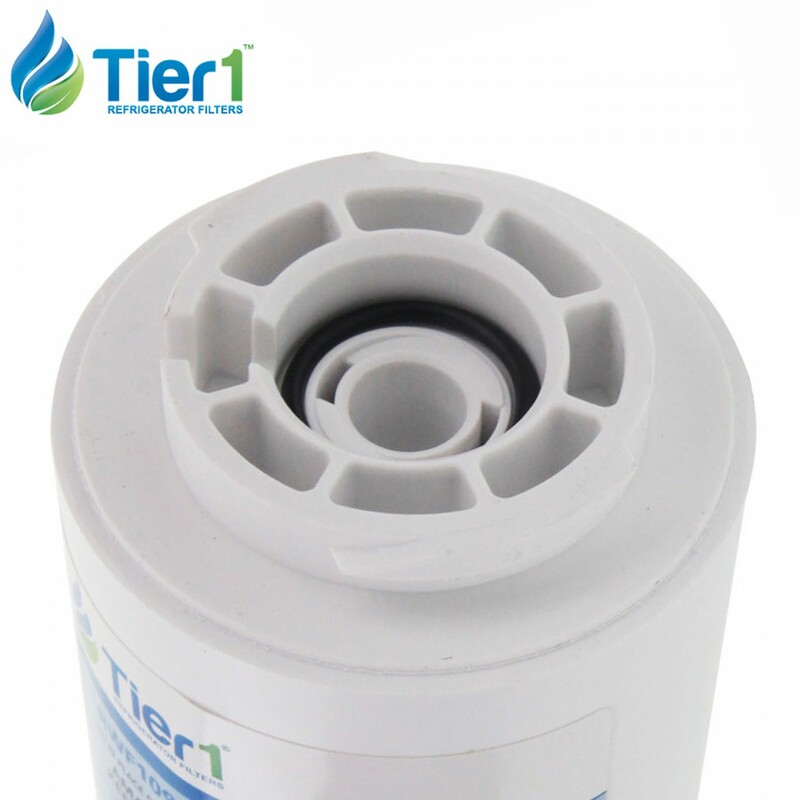 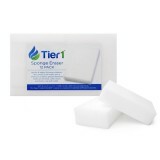 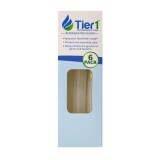 Order the 12527304 Amana comparable filter by Tier1 today! 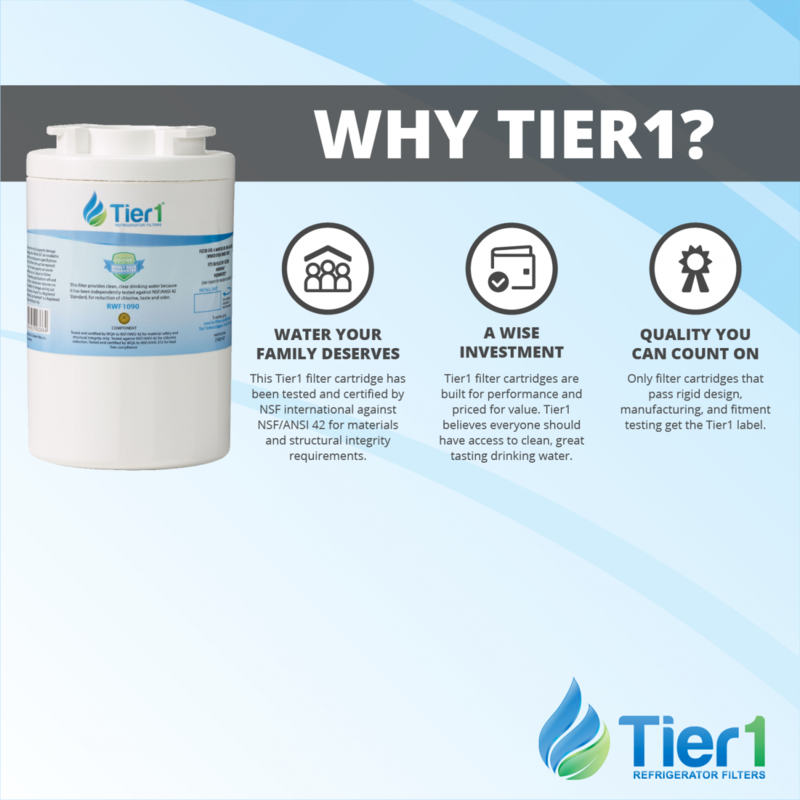 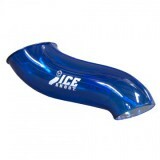 Serves great tasting water for pennies on the gallon!